Sign up to be a GladHoster Affiliate and begin earning money right away! Earn Up To 10% Per Qualifying Signup! It’s easy to sell our high speed / reliable and cheap hosting to your friends! You earn 10% for every new customer you send our way through your custom affiliate link. Just tell your friends, family member, co-workers ,website visitors and social media followers about GladHoster. Your earnings can pile up fast. Sign up for affiliate program. If you already have a account then click on affiliate Link in Menu. Access your affiliate account once you are approved for the program. There you’ll find your customized affiliate link. 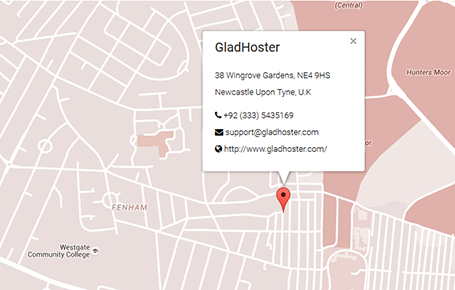 Copy and paste GladHoster banner or Link onto your website, emails and newsletter. You will get commission each time a new customer purchases a new hosting package by clicking on your link. The GladHoster. Affiliate Referral Programme is launched to reward customers with a active account with us.